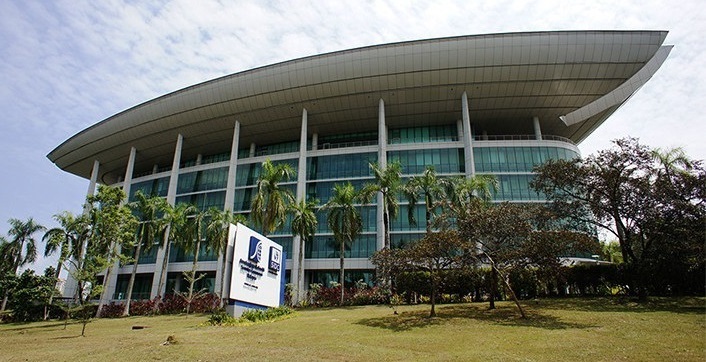 The Securities Commission Malaysia (SC) today called upon venture capital (VC) management companies to apply for the RM1 billion fund committed by major institutional investors, as announced in Budget 2018. The Venture Capital Fund Co-ordination Committee, comprising senior representatives from major institutional investors and chaired by the SC, has been established to co-ordinate the assessment and selection process of potential submissions by VC management companies. The committed amount will be invested into early to late stage private companies, with strong preference towards selected sectors including government promoted sectors such as Information and Communications Technology (ICT) and Biotechnology. To be eligible for consideration, applicants, both local and foreign, must be registered with the SC and demonstrate, among other criteria, experience and expertise in managing VC investments. Information on the criteria and submission process is outlined in the Request for Proposal available for download from the SC’s website. Submissions must be made to the SC no later than 5pm on Friday, 1 June 2018. Venture capital is an attractive source of funding for small and medium enterprises (SMEs) and plays a crucial role in accelerating growth and transforming Malaysia towards a high-income economy driven by high-value add and knowledge-intensive activities. Over the years, the development of the VC industry in Malaysia has gained momentum as a result of close multi-stakeholder collaboration, including efforts through the Malaysian Venture Capital and Private Equity Development Council (MVCDC) chaired by the SC. This latest initiative seeks to further enhance the VC ecosystem in Malaysia by addressing the funding gap for domestic start-ups, as well as accelerate growth and increase competitiveness of Malaysian SMEs. It also aims to attract greater participation from a more diverse range of players, facilitate knowledge transfer and strengthen industry expertise and skillsets.